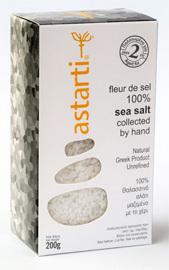 Astarti’s wild sea salt, is collected by hand from inaccessible, more wild and dangerous sea shores of Kythera island, where there are no natural salt pits and the production follows the real rhythms of nature, so the quantities produced are very limited. 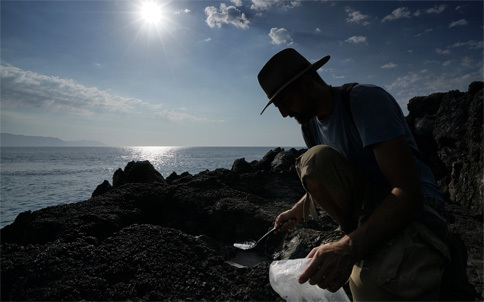 On the rocks and under the sun, the product acquires special flavors and appeals to more demanding palates looking for the authenticity and the truth of things. 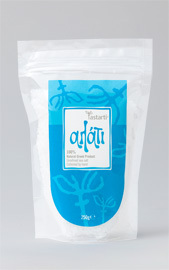 Astarti Co. has long termed this procedure of production as “sea salt hunting ©”. 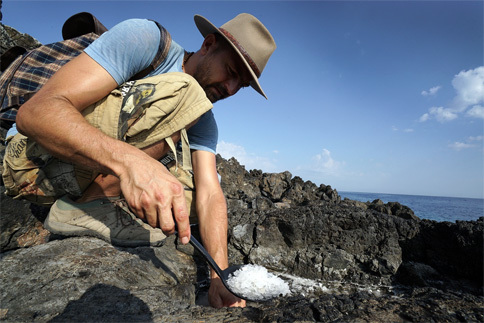 Natural Sea Salt: The beneficial secrets of a nutriment dating back to primeval times. 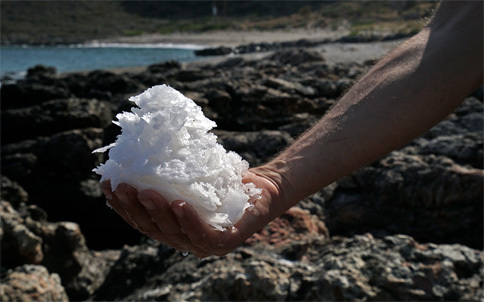 By nature, unrefined sea salt not only contains sodium but an additional 91 different types of minerals in ideal proportions. Accordingly, this provides an important source of essential minerals and trace elements required by our bodies to function properly. 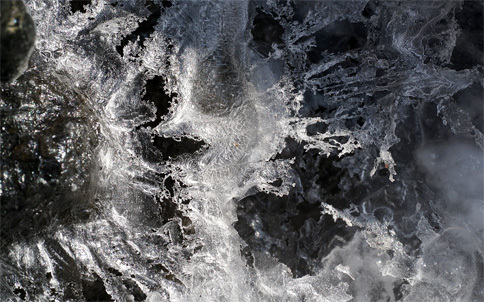 However, what happens today is that the salt is processed and these precious natural elements are removed and this refined salt is then added to food prior to being consumed. 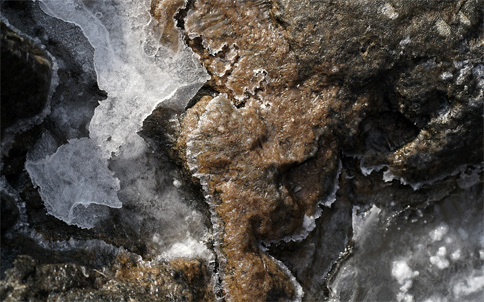 The end result is to distort the natural content of minerals. 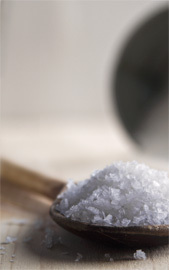 The refined salt with high sodium content is directly linked to health problems such as high blood pressure – the main cause of heart diseases and strokes. 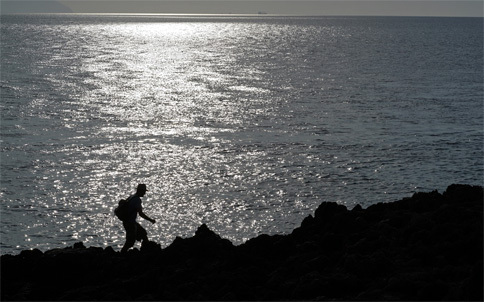 The use of non-refined sea salt, such as natural salt from the rock pools of Kythera, combined with a wide selection of unprocessed foods in a daily diet is an excellent means for acquiring good physical and mental health.